As a spin off of a forthcoming project a new, free EP is now available for listening on Soundcloud or by downloading a ZIP file. ‘1986’ contains 5 songs that Ewald has recorded in spring/summer of 1986 and never had been released before. These songs were the first ones recorded on a Tascam 246, a 4 track recording device that utilized cassette as the recording medium. In December 2015 – January 2016 these tracks were intensively re-edited and remastered, giving the material a very fresh and rather astonishing sound quality. ‘I remember this song to be the first one I recorded on the Tascam 246, it must have been somewhere in Spring 1986. The theme of the song deals with the subject of rock artists who later in life try to act as if they are still in their prime time. But there is also the element of mysticism of these old times versus the modern ways of music making’. 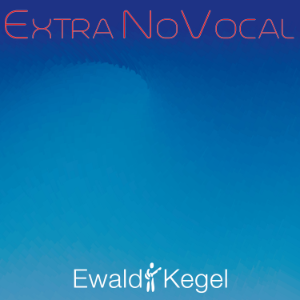 This entry was posted in Music and tagged 1986, beatles, EP, ewald, free, free download, kegel, male, music, pop, retro, tascam 246, vintage, vocal on January 9, 2016 by admin.